your one-stop destination for all kinds of baby info. Compare, analyse, and shop smarter than ever before. A detailed commentary on your favourite products. Guides, facts, parenting advice, and much more! Nothing is more important than your child’s well-being. Join our semnars and training and learn how to keep it. Do you often buy the wrong product for your baby because you trusted an online review that wasn’t completely honest? That was me two years ago. I read, I trusted; I bought, I regretted. And repeat. The frustration was real. So was the hole in my pocket. I realised, then, that young parents like myself need a site they can trust – one that provides them with honest reviews about baby essentials without any biases. And that is how the idea of 10BabyThings came into existence. A year of meeting and conversing with young parents over coffee, conducting surveys, and tonnes of research later, my team and I launched our official site in 2018 so that you can be saved from the ordeal I went through. 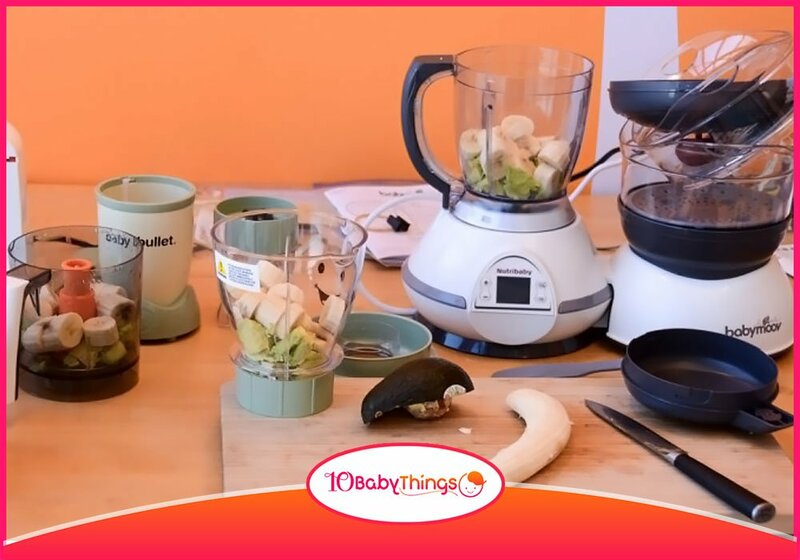 The 10BabyThings family consists of a group of dedicated individuals who want to make your life easy. 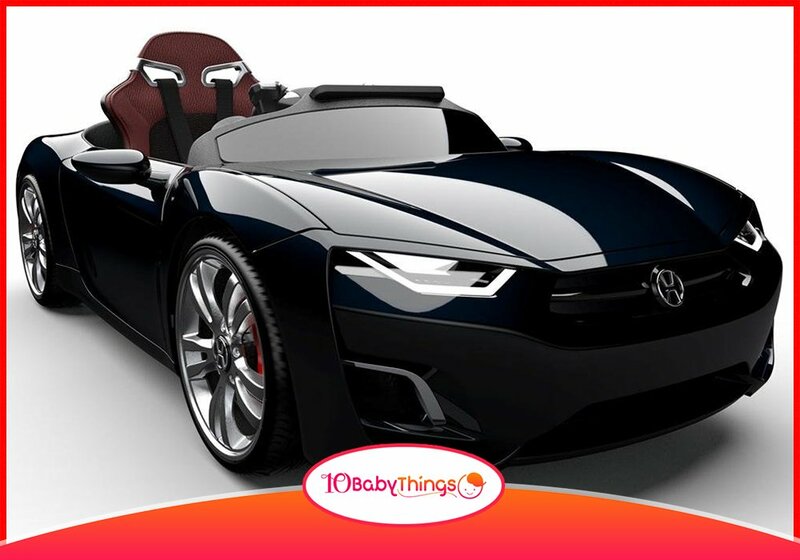 We cover all the essentials you may need, including the best convertible car seats, baby jumpers, stroller travel systems, cloth diapers, double strollers, baby carriers, jogging strollers, diaper bags for twins and much more. From product reviews to affiliate guides and every baby topic under the Sun, you can find everything here. Happy reading and enjoy as we make parenting easy for you! 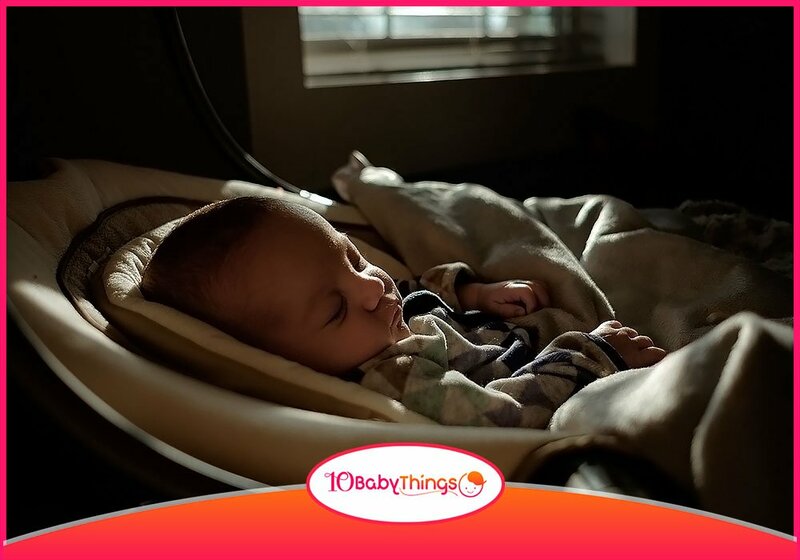 A proud mother of two, a happy shopper, and a tech enthusiast, Catherine is the one who came up with the idea of 10babythings and developed it into what you see today. Balancing a family of five, a love for the outdoors, a flair with words, and an unwavering passion to help other parents shop smarty, Billie does it all. Having tried pretty much every baby product under the sun for her 4 little munchkins, Mary thrives on sharing her experiences with the world so others can benefit.